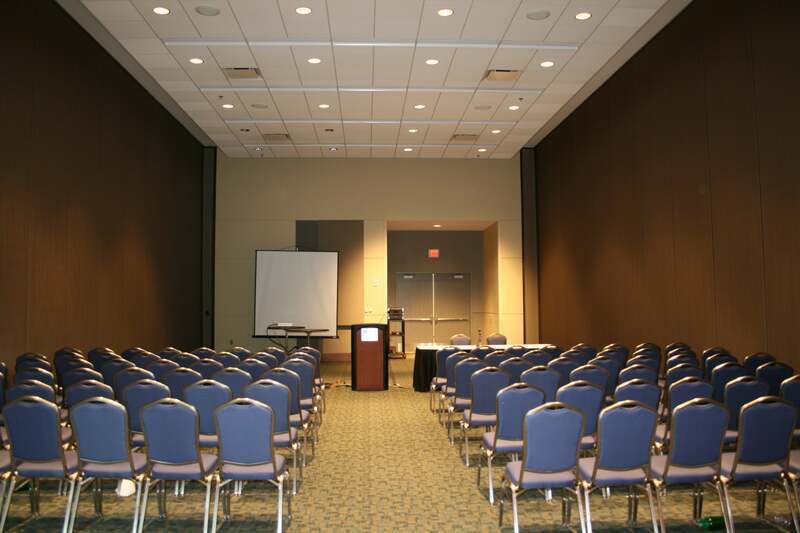 The MassMutual Convention Center Meeting Rooms at Event Level allow you easy access to the Exhibit Space. We offer 5 spacious meeting rooms that can be used separately or divided into segments to fit your event needs. The Meeting Rooms are steps away from the pre-function registration area. You can use the rooms to hold meetings with easy access to the Exhibit Halls, or to set up your show offices with direct proximity to the exhibits.